Pupils have been inspired by the story of the Lusitania to help them write tense, high-drama narratives which paint vivid pictures in the mind of the reader. 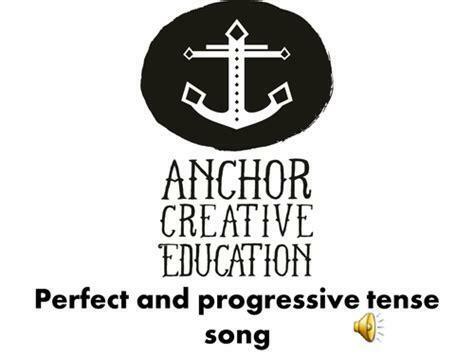 They have also worked with Ed, from Anchor Creative Education, to top up their grammar skills. This week they've focused on the subjunctive form and verbs in the perfect and progressive tenses.